Ephlux using Oracle’s leading SOA, cloud, mobile and social technologies connects your people, processes, applications and data into a coherent enterprise, to enable integrated “digital experience” and “agility” within your organization and across all your customer touch-points, alliances and supply chains. Oracle Service Bus, SOA Composite Applications, BPEL Development, BAM Dashboards, XML/SOAP Webservices, Business Rules, Human Workflow and Worklists, Mediation | Data Transformation. 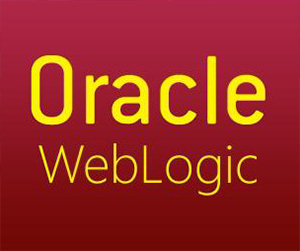 Installation, Tuning & Administration for Oracle WebLogic, SOA Suite and Oracle WebCenter. 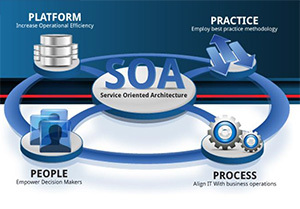 Deployment and Tuning of SOA Composite App, custom Java Enterprise | ADF applications. Development and Maintenance of Oracle ADF App Modules, Entities, Views, Taskflows and ADF Faces. Integration of ADF with E-Business Suite, JD Edwards, mobile apps and SOA. Native iOS and Android apps and cross-platform mobile apps using both PhoneGap and ADF Mobile using HTML5, CSS3, JQuery Mobile and Java technology. Portal, social and composite applications, intranet and internet sites and mashups. Seamless integration of portals with SOA | BPEL worklists and BAM Dashboards. Oracle Fusion HCM, Oracle Fusion CRM, Oracle Fusion Financials, Oracle Fusion Supply Chain & Procurement. Integration of Oracle Cloud, 3rd party and on-premise applications. Evolution of Weblogic 11g to 12c! Since the introduction of WebLogic, Oracle’s growth in the market has surged. WebLogic has made its mark in the industry and has helped the company grow tremendously. 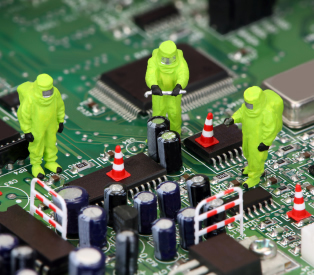 The evolution from WebLogic 11g to 12c has merits that cannot go unnoticed. Is Oracle SOA Suite 11g a viable solution for next-generation Apps? With Unbreakable Enterprise Kernel, Oracle delivers the latest innovations from upstream development to customers who run Red Hat Enterprise Linux 5 or Oracle Linux 6.